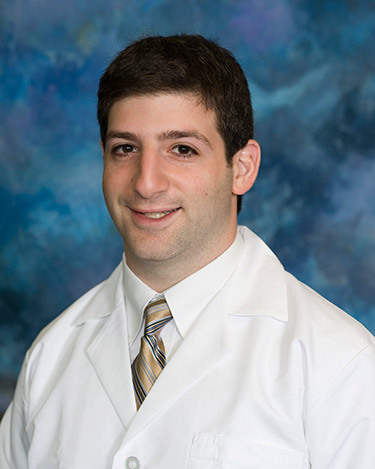 Steven Ugras, MD, FACS is a board-certified hand surgeon. He received his undergraduate degree from the University of Pennsylvania and his medical degree from Robert Wood Johnson Medical School. He then completed his surgical training through Mount Sinai School of Medicine, before obtaining specialty training in hand surgery at the University of Massachusetts. Dr. Ugras remains on the cutting edge of advances in therapy, medications and surgical options for problems of the hand and wrist, as well as many elbow problems. These advances include endoscopic or arthroscopic techniques that allow for smaller incisions and quicker recovery. Other advances may avoid surgery altogether, as with incisionless surgery for Dupuytren’s disease using Xiaflex. He works closely with hand therapists and medical providers to find what options are best for you. He is also an active member in the American Society for Surgery of the Hand (ASSH) and the American College of Surgeons (ACS). On the personal side, Dr. Ugras realizes that patients have complex needs beyond their medical conditions that speak to their individualty. In his spare time, Dr. Ugras enjoys reading and recreational activities, such as basketball and snowboarding. He is an avid fan of movies and scrabble. He also values time with his wife, Carolyn and their daughters.